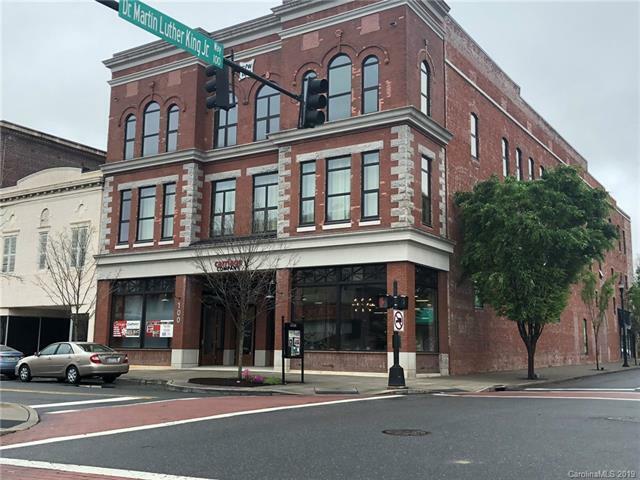 Modern loft in historic building in the heart of downtown Gastonia. 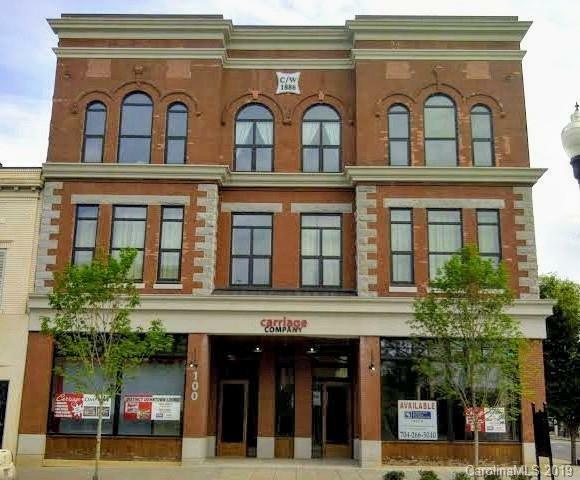 Walk to shopping, dining, Bars, Entertainment and much more! 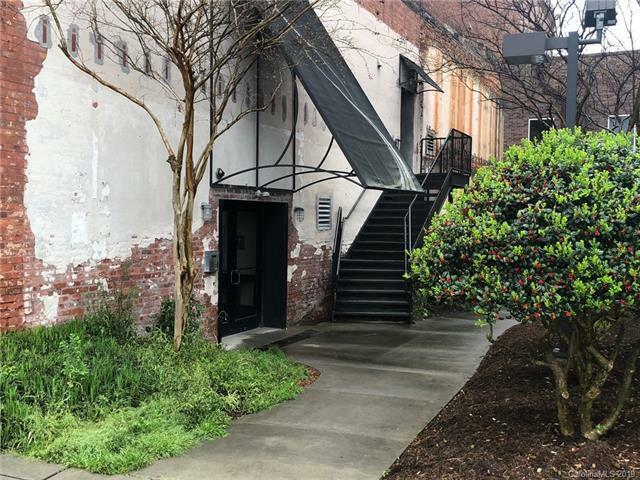 Move in ready - freshly painted, Tons of natural light, exposed brick wall with modern windows with view of historic downtown and hardwood floors throughout. Open loft concept. Kitchen includes stainless appliances, fridge and metal island to convey as do Washer and Dryer. Solid brick construction provides great insulation. 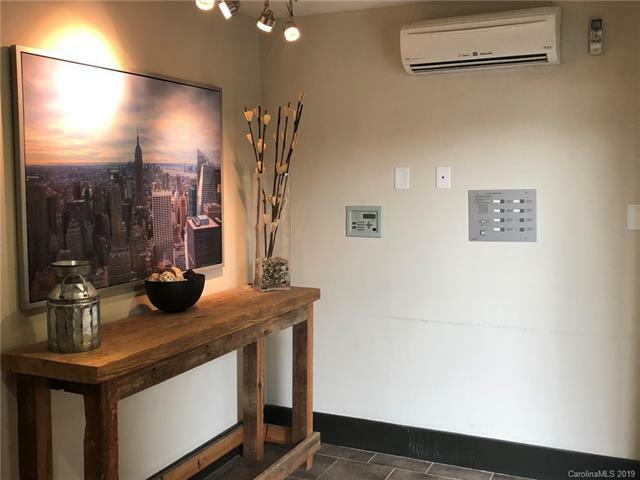 Secure keypad entry into building for safety and security, elevator access and no stairs to unit allow for easy movement for strollers or wheelchairs, fitness room, parking lot in back with 1 assigned parking space (additional spaces available for guests in lot and on the street). Water is included in monthly HOA fee. Deed restrictions include income limits, buyers earning Approx.Less than $60K per year will qualify - contact agent for information.